Home / JOB VACANCY / VACANCIES AT US EMBASSY -TANZANIA CHECK OUT YOURS HERE. 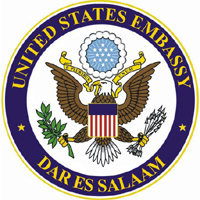 VACANCIES AT US EMBASSY -TANZANIA CHECK OUT YOURS HERE. employees over age 60 cannot be covered by the Mission’s pension and risk benefits programs.